A Facial peel is one of the least invasive ways to improve the appearance of your skin. Sun exposure, acne, or just getting older can leave your skin tone uneven, wrinkled, spotted or scarred. The regenerated skin will be smoother and less wrinkled than the old skin, giving a youthful appearance. Medium to deep peels-Obagi blue peels. Peeling principles are based on the regeneration of skin cells which renew themselves every four weeks. 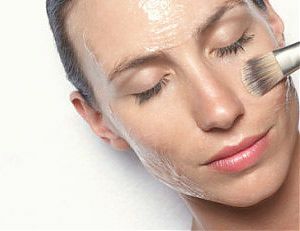 Glycolic peels are the shallowest exfoliating technique using glycolic acid, a mild chemical solution which removes surface cells on the top layer of the skin. This causes new skin cells to form 24 hours after the procedure. New cells also become active in the dermis (called fibroblastic cells) within a couple of days of the procedure. These cells create collagen fibres which are the support structure of newly generated skin. Elastin fibres, which give skin flexibility, also regenerate at this time. 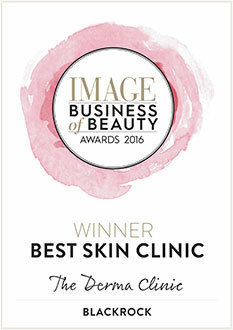 The Derma Clinic offer Jan Marini Skin Peel treatments which are designed to significantly improve the appearance and health of skin, smoothing rough, dry and sun damaged skin and eliminating fine lines and age spots. Using a formula customised to the individual, dead surface skin can be loosened to reveal softer, smoother, younger looking skin beneath. After a few weeks of treatment skin looks brighter and cleaner, while dry skin becomes hydrated and smooth. Milder preparations of skincare products containing glycolic acid are also used by the patients to prepare the skin for a peel and for on going maintenance. 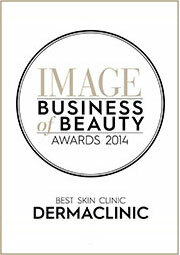 Derma Laser offer the full Jan Marini specialist skincare programme which has over 70 products in the range. The Derma Clinic recommends that everyone should wear sunscreen, a minimum of SPF 15 throughout the year. Patients on the Jan Marini programme should wear a minimum SPF 30. Medium depth peels use chemical TCA (Trichloracetic Acid) to create their peel. TCA peels can effectively improve many conditions including dull weathered skin, freckling, blotchy pigmentation (including the mask of pregnancy) sun damage (including pre-cancerous lesions), fine wrinkles and shallow acne scars. TCA is a non-toxic chemical which has been used to perform skin peels for over 30 years. Unlike some other types of peels, TCA peels have the additional advantage of creating a fresh natural appearing complexion, while preserving the normal skin colour. For this reason, they are often referred to as "freshening peels". Although one peel can significantly improve the appearance of the skin, some skin problems are deeper than others. It is possible that you may require more than one peel to achieve your best results. If you decide that you are interested in a TCA peel, you will need to have a consultation with your doctor, who will examine your skin and discuss the potential benefits and risks of a TCA peel for your particular skin type and condition. If it is determined that you are a good candidate for this peel, some topical medications will be prescribed for you to prepare your skin for peeling. A solution containing TCA is applied to your skin. This is usually associated with 2-3 minutes of a burning and stinging sensation. This burning is so brief that most patients choose not to use any sedation. Most people take 5-7 days to heal from an average TCA peel. During the healing process there is no pain, but the skin looks as if it has had sunburn. Therefore, most patients choose to stay home during this healing time. However, if you are not too self-conscious about your appearance you may be able to work during part of your peel. Anyone who has had a TCA peel is more sensitive to sunlight for at least 6-8 weeks after their peel. During this time it is very important to protect the new skin with sunscreens, hats and the avoidance of strong sunlight. However, most people are anxious to protect their new improved skin from the damage of sun exposure and they continue to wear sunscreen daily, even after they have healed completely. 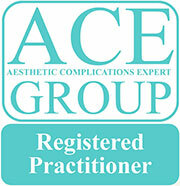 As with any procedure, not everyone is a candidate for the TCA peel. 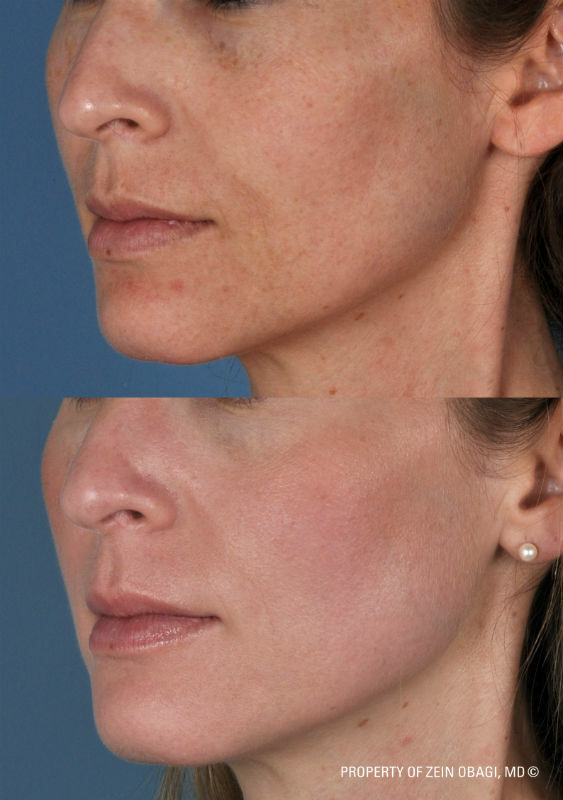 Unlike other peels, those done with TCA usually do not permanently lighten the skin. Therefore they can be performed on patients with darker skin types including Hispanics, Asians and Blacks. Most people have similar aging and sun damage changes on the neck, chest and hands as are present on the face. Fortunately, TCA peels can be performed successfully on these other non-facial areas as well. This is a deeper peel and is used to reverse the appearance of the aging process. Those who have blemish-prone skin, wrinkles, pigmentation problems, sun damage, or general poor skin quality will benefit the most. The Obagi BLUE PEEL RADUABCE represents a breakthrough and significant improvement in skin rejuvenation. Using slow acting TCA, instead of glycolic acid, the Obagi BLUE PEEL enables the us to control the peel process and its depth. 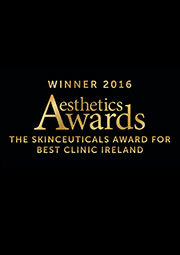 The process is tailored to the nature of the problem to be corrected: wrinkles, scars, laxity or pigmentation problems. Peeling the skin lightly in a controlled manner will not cause any damage to the skin. There are no internal toxic effects (TCA is not absorbed through the skin).In most cases the procedure takes 25-30 minutes. Depending upon the condition of your skin, 1-4 coats of the Obagi BLUE PEEL solution will be applied. At each level, you will experience a mild burning sensation that lasts 2 to 3 minutes. An electric fan will be used to minimize this sensation. A bluish tint remains on your skin: it will usually wash off in 12 to 24 hours. Your skin will begin to peel within 2 to 3 days and should be healed in an average of 7 to 10 days. Make-up is not recommended for the first 7 to 10 days or until the skin has completely peeled. The Obagi BLUE PEEL can also be performed on the neck, chest, hands, back, arms and legs using the same technique as for the face. Obagi BLUE PEEL treatments can be performed in 8 week intervals until the desired correction is achieved. Annual Obagi BLUE PEELS assist in the long-term maintenance of skin health and fitness. The Obagi Blue Peel is used in conjunction with the Obagi Nu-Derm System to enhance the effects of the peel and to sustain healthier, younger-looking skin.